Mother’s Day comes around so quickly every year and can put the pressure on when you have to find the perfect present for your amazing mother or mother-in-law. 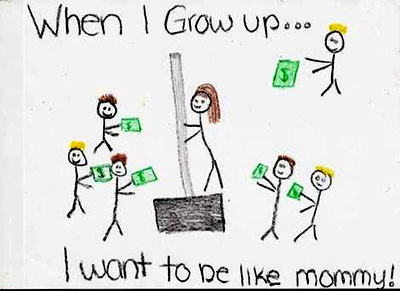 Sure, picking a present in primary school was easy, with the Mother’s Day stall at your beck-and-call and a simple cellophane wrapped bar of soap was the best present ever. Nowadays the endless choice of gift ideas can be so overwhelming, so to make you feel at ease we’ve created this guide of do’s and dont’s for Mother’s Day. 5. 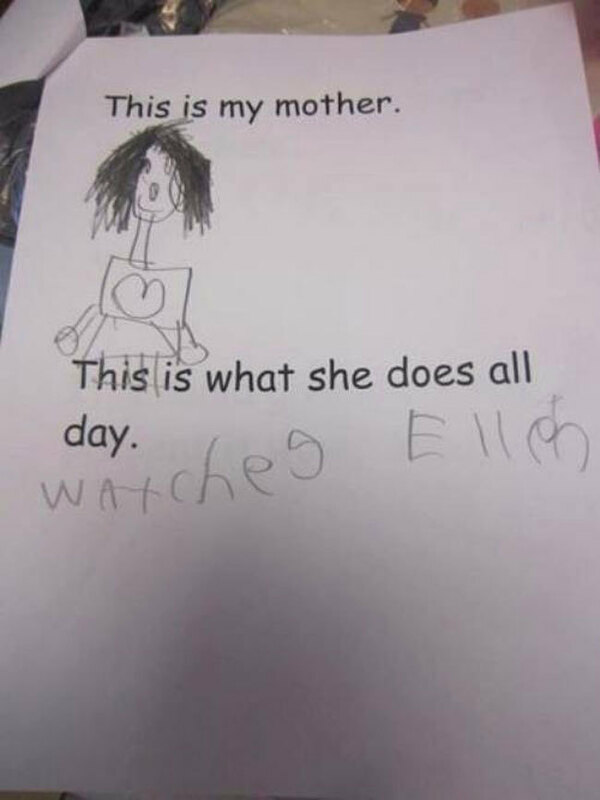 Showing that you’re in touch with your Mum’s interests is always good! 6. And always make sure to remind her of how much you appreciate her hard work. 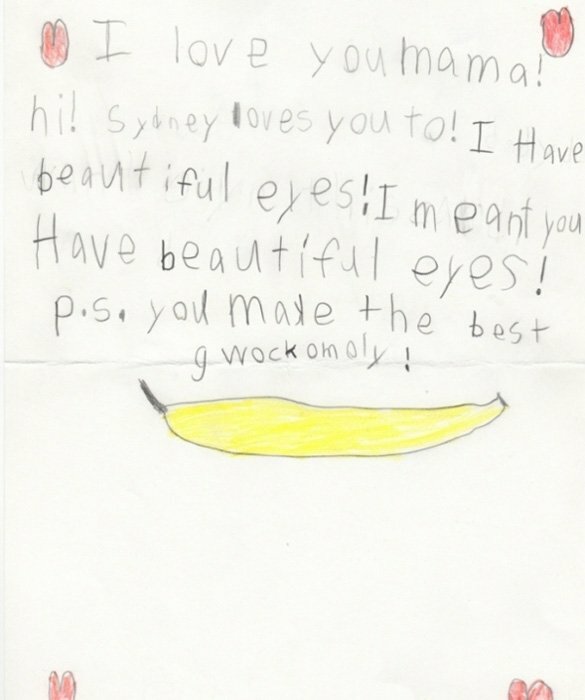 Now that we’ve covered the art of mastering a great Mother’s Day card, let’s get on with the good stuff! 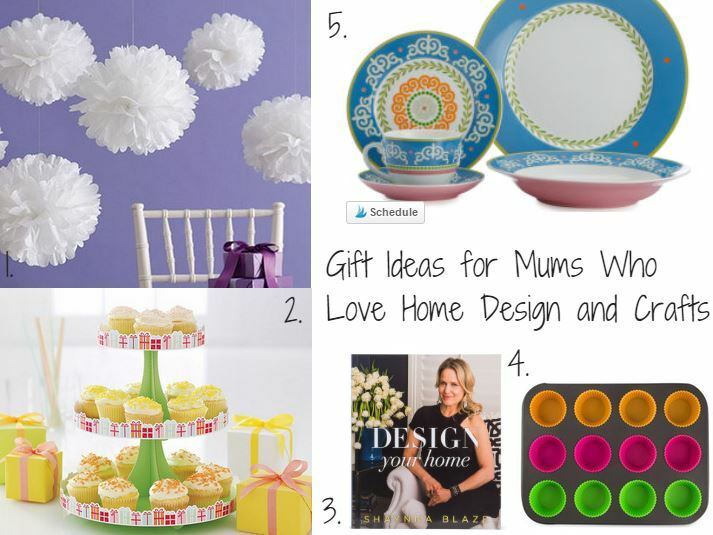 If your Mother loves anything homewares related and lives to bake delicious treats, then play to her love of the home by choosing something to inspire her to create. Whether it be some new baking toys to play with, some stylish new kitchenwares or even something crafty, she will love something that allows her to unleash her creative streak. If your mum is the first one up in the morning, with her running shoes on or perhaps her yoga mat, ready to get a good workout in, then chances are she will love anything that will make her workout even better. 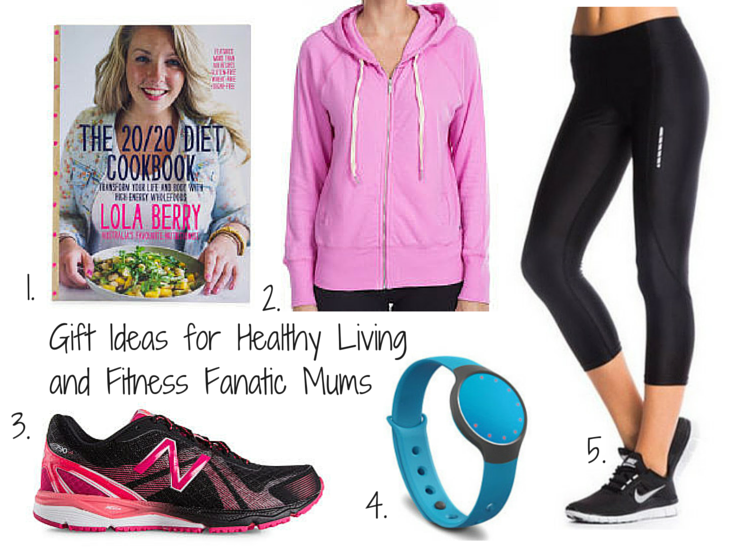 From healthy living cookbooks to stylish activewear, you’re sure to find something that your mum needs or wants. A new jumper for winter or a trendy new fitness tech band will certainly impress! Stylish mums are always easy to buy for when you know the brands they like to match their personal style. Think of some of your mum’s favourite brands and look for stylish pieces that you know your mum will love. Watches are always a great gift idea, and jewellery is always appreciated. 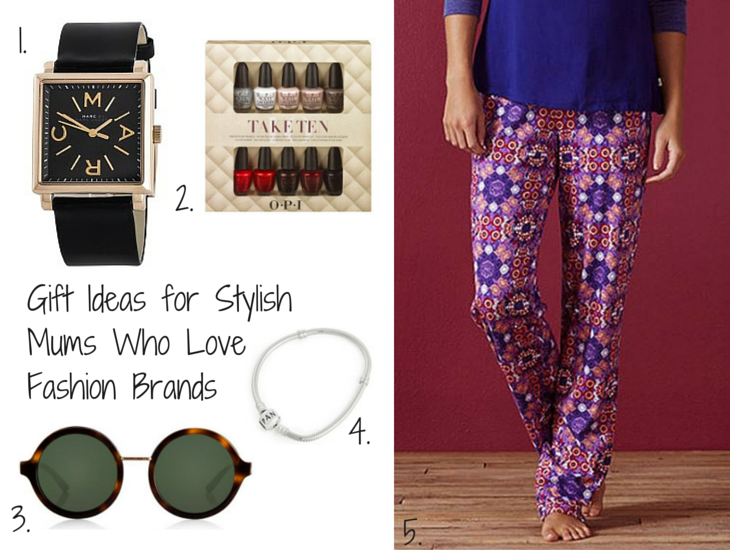 Of course, when all else fails, every woman loves a good pair of pyjamas. 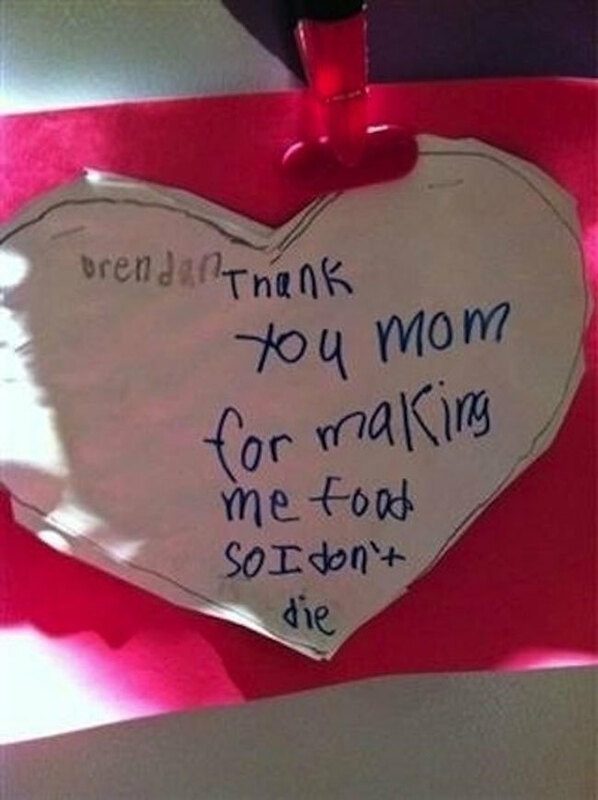 If your mum is a masterchef! There’s just something about a home-cooked meal that always tastes so much better. 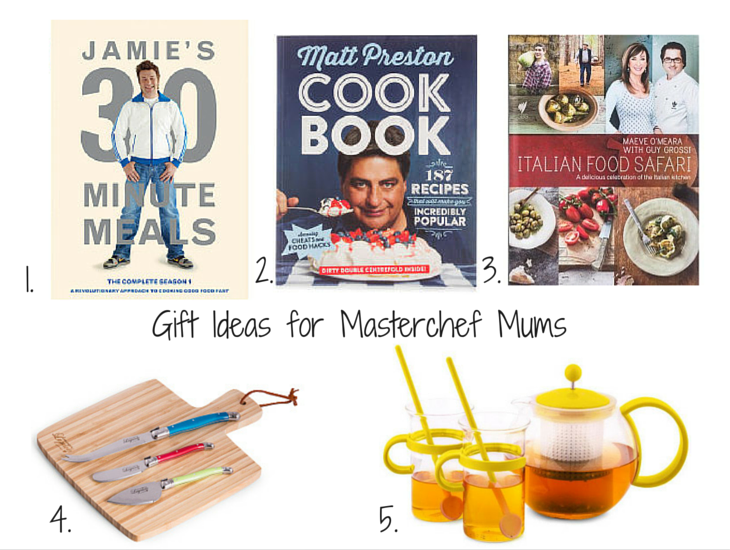 If your mum is a masterchef in her own right, then she deserves to be rewarded.Think about what your mum loves to cook and play to those ideas. New cookbooks are always great for inspiration and if your mum is a foodie then cookbooks written by her favourite chefs are a winner. Other gift ideas are platters and/or boards for her to present her amazing creations on, or perhaps a nice tea set so that she can kick back and unwind after a whipping up a good meal. Busy mums are always looking for things to make their lives easier. 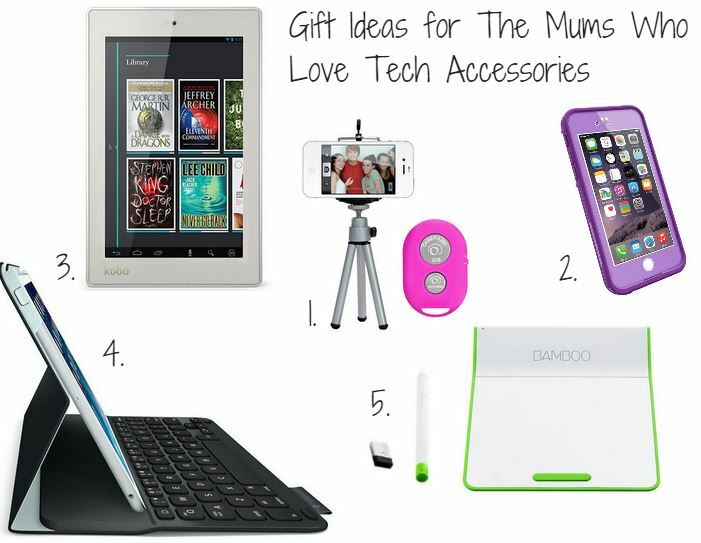 They are always on the run and tech accessories are a great gift idea to help them out and show that you care. Lifeproof phone cases are stylish and very practical to protect phones from all types of mess. If your mum loves a great family photo, a selfie stand will go down a treat. Treat her to something new, exciting and something that will work with the technology that she has. 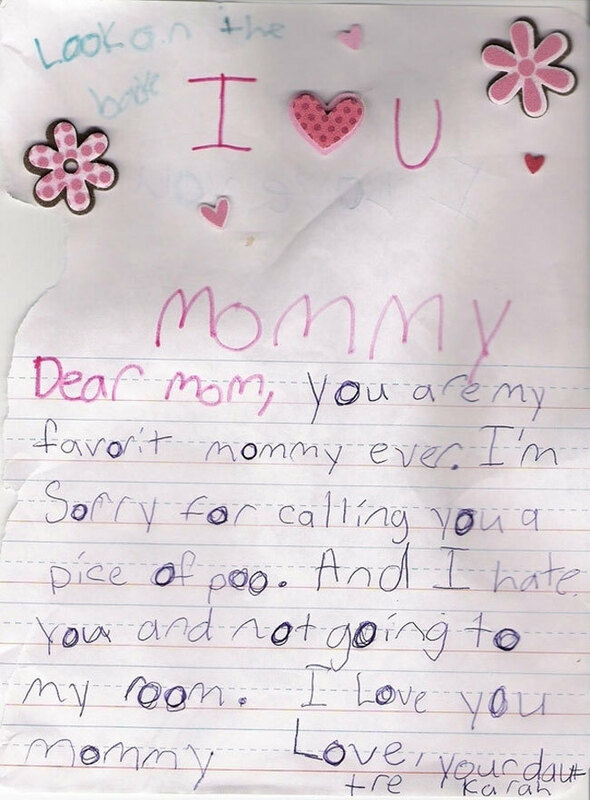 Have you had any hilarious Mother’s Day present fails? Don’t worry, we all have! We would love to hear your stories so share them in the comments with us! 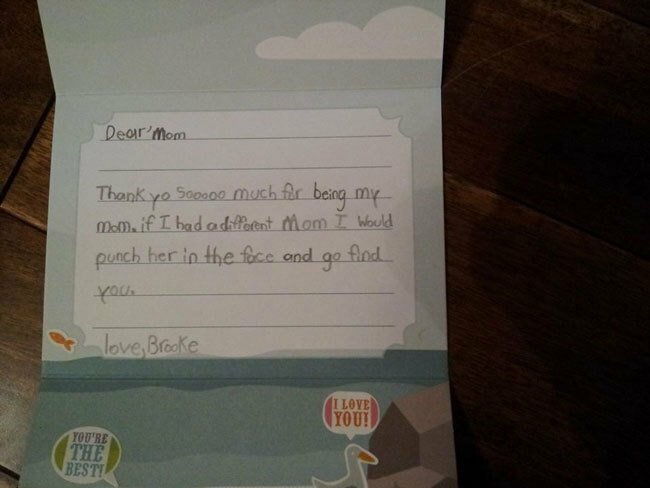 Looking for more Mother’s Day inspiration? Check out our Mother’s Day Sales on Catch of the Day for thousands more gift ideas for a great price.